In the world of compact luxury sedans, discerning drivers are never going to lack for premium features and performance. 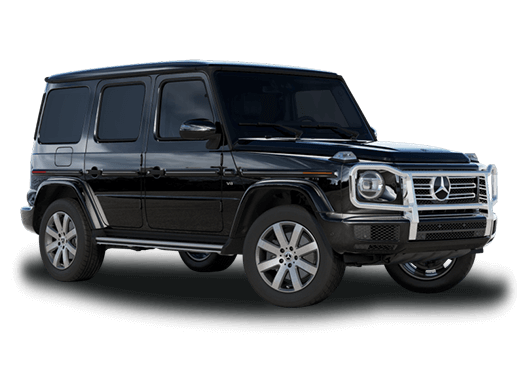 The challenge is in determining which high-quality luxury vehicle is ideal for the individual driver. 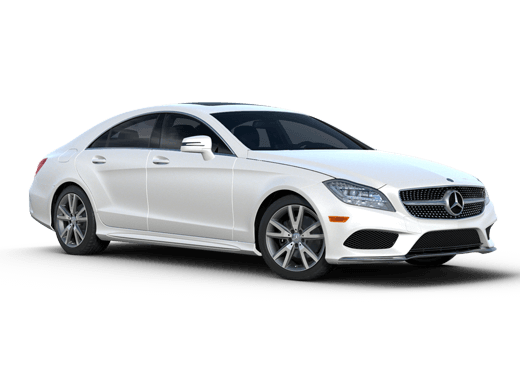 In this 2016 Mercedes-Benz C-Class vs 2016 Audi A4 comparison the Mercedes-Benz C-Class pulls ahead in engine versatility as well as the latest technology features. While there is no bad choice in the comparison, the quality craftsmanship and cutting-edge advances of the 2016 Mercedes-Benz C-Class are hard to refuse. One of the most startling differences between these two luxury sedans is the powertrain options on the 2016 Mercedes-Benz C-Class that are simply not available on the 2016 Audi A4. 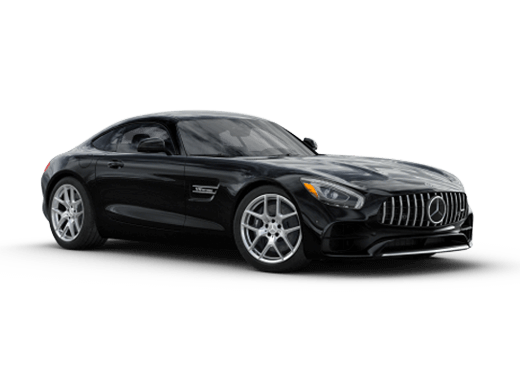 The base 2.0-liter turbocharged four-cylinder engine on the Mercedes-Benz sedan is rated for 241-horsepower and 273 pound-feet of torque. That is more power than the 2016 Audi A4 engine by 21 horsepower and also 15 more pound-feet. While the base 2.0-liter is the only engine option for the Audi, the 2016 Mercedes-Benz C-Class is available with four other powertrain options, including a blistering 469-horsepower turbocharged V8 available on select performance models, and a fuel-sipping 2.0-liter diesel engine. When it comes to the latest technology, the 2016 Mercedes-Benz C-Class also takes the lead in this comparison. The COMAND infotainment system with a seven-inch display comes standard, as well as smartphone pairing and audio connectivity features. Advantages like natural language voice commands, a navigation system, and a rearview camera are also available starting in the base trims. The 2016 Audi A4 on the other hand offers only very basic phone connectivity, and no audio options beyond an auxiliary audio jack and another interface requiring a cord. Comparing safety on the 2016 Mercedes-Benz C-Class vs 2016 Audi A4 also reveals decisive excellence on the part of the Mercedes-Benz. Both of these vehicles received a five star rating for overall crash protection. However, when it comes to crash prevention technology the Audi offers only a rearview camera, rear parking sensors, and a blind spot warning system. In contast, the 2016 Mercedes-Benz C-Class is available with elite features like adaptive cruise control, blind spot and rear cross traffic alerts, pedestrian detection, front and rear impact sensors, and a collision mitigation system with braking assistance. 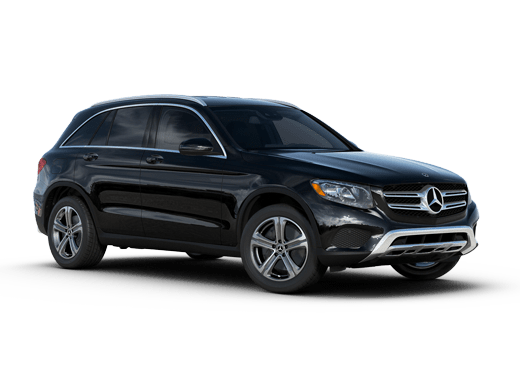 For more information on this comparison or the 2016 Mercedes-Benz C-Class in Merriam, KS, contact one of our sales representatives today.